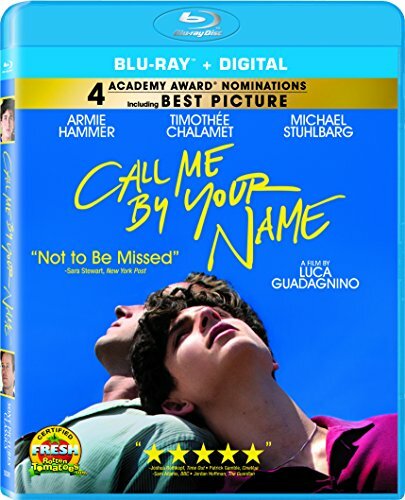 Hello, I just saw a video of someone unboxing the Call me by your name US blu ray, and the back cover clearly shows regions A B C, so it’s region free. Here’s the link of the video: https://youtu.be/87ywW1GoY-o Hope it helps. Thanks.